The importance of setting a deadline cannot be overlooked. 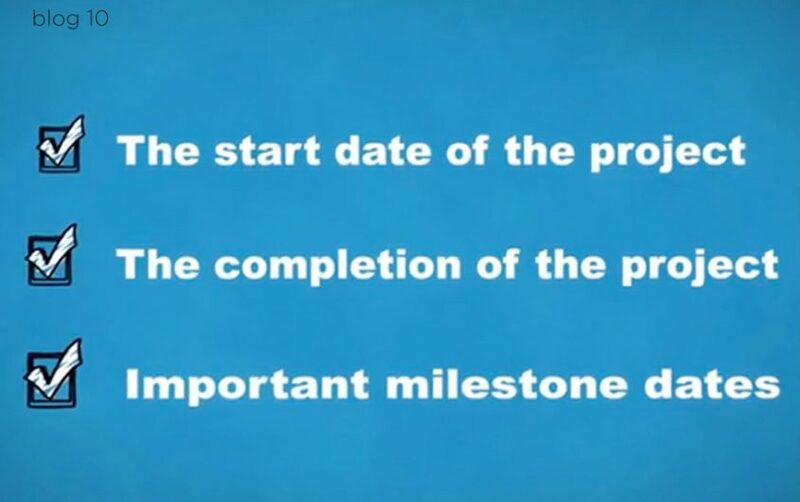 If you don’t set a deadline for project completion, then you risk having the project carry on too long. It could also lead to a lack of focus for the project, which could impact your ability to clearly communicate expectations to the video production company. When you set a deadline for your video you need to be realistic. Setting a tight deadline could force things to be rushed and cause things to get overlooked and setting a deadline that is lax could cause things to linger too long. Therefore, you need to establish a logical time frame for the project and this will vary based on the scope and complexity of the video you want to create. Breaking the project down into smaller, more manageable, chunks will help you stay on track and complete the video by the deadline. It also provides a more clear direction for the video production company. Key Takeaway: Setting a realistic deadline and a series of mini milestones will keep your video project on course.